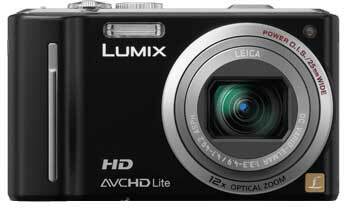 Panasonic has received EISA Awards this year, both for digital cameras – the Lumix DMC-G2 (pictured above) and the Lumix DMC-TZ10 (pictured below). Panasonic’s success follows closely on the announcement of Sony’s winning of five EISA Awards this year. “Our TZ Series continues to go from strength to strength, with GPS the latest feature to add additional convenience for the LUMIX community, and versatile and creative shooting functions true to the LUMIX philosophy of making it simple to achieve pleasing results.”, said Robins. The awards are European, but you can of course pick up both cameras in Australia. 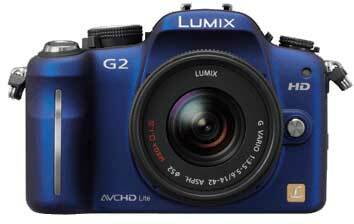 The Panasonic Lumix DMC-TZ10 has an RRP of $649.